Laura is going to show you how she took an old door and made her own version of a beverage bar station. Laura can rock the doors. 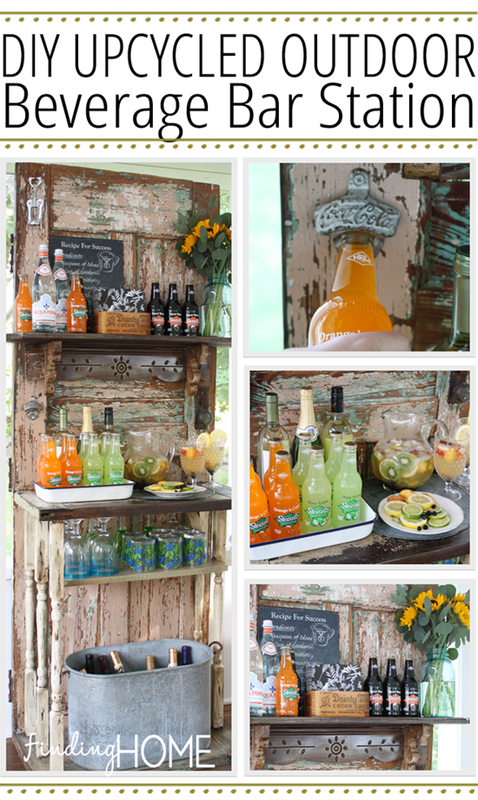 If you missed last month’s post she made a kitchen herb garden out of an old door. Check out today’s think outside the box door project.